Jessica Cristo, M.A. has worked as a program director for the past seven year at East Los Angeles College, working primarily working within first year experience programs. As a faculty member, she has worked on state and federal grants that were focused on first year students’ transition into college, particularly enhancing students’ college knowledge and readiness. In her time at ELAC, she worked on the BSI, Achieving the Dream, and high school initiatives. Jessica received her Bachelor’s degree in journalism at Boston University and her Master’s degree in English literature from Cal State Los Angeles. 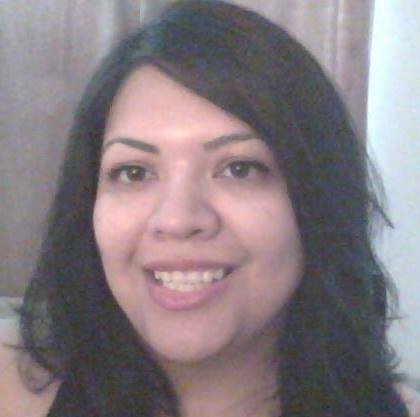 She is currently an adjunct English instructor at East Los Angeles College and is completing her dissertation on Latino/a AB540 students accessing and navigating the California Dream Act on community college campuses.